Our pick for the best pruner is the ARS Signature Heavy Duty Pruner. You can use pruners on smaller branches and twigs. Pruning during the early growth stages of shrubs, bushes, and trees sets them on the right path both from a health and appearance perspective. Continue reading to learn about our recommendations for the best pruners and tips for using them right. Without pruning, shrubs and bushes will do their own thing. That means they will grow in all directions to maximize the amount of sunlight and other resources that they can get. Pruning allows you to take charge and control the spread and height of your shrubs. But it also benefits the plants as well. Hand pruners are the tool of choice when it comes to smaller branches and twigs under one inch in diameter. For thicker branches, a lopper will work better and easier. The basic technique involves using your pruners on the thickest branches first with the jaws of the pruner around it completely. This step will give you the greatest force behind the cut. Aim for a clean cut at a slight angle when you prune the branches. Avoid long steep-angled cuts which leave large areas open to drying out. Likewise, don’t cut straight across the branch which can leave areas for water to pool and bacteria to develop. Remember that the point of pruning is to get the job done while doing the least amount of damage to your plants. As long as the terminal bud on each branch lasts, outward growth of your bushes is inhibited. With pruning, you remove this bud so the side buds along each twig can grow into shoots. This action will encourage the fuller growth of your shrubs. Your pruning will influence the shape of the mature plant. Regular pruning gives you a chance to remove dead or diseased branches that may be blocking light from reaching the inner parts of the shrub. The burst of sunshine will also spark new growth. Likewise, if you need to control a shrub’s height, pruning offers a way to keep them from growing unruly. You should keep the base of your shrubs wider than the top. The reason is in the light. If the tops are larger than the bottom sections, they will shade out the lower parts of the shrubs. You’ll end up with plants with a scraggly base that may weaken the entire plant over time. The timing for pruning is more of an issue with flowering bushes than non-flowering ones. The important factors concern how and when your shrubs flower. These plants are grouped into plants that flower on new wood that grows the same season as the flowers and those that flower on existing wood. Bad timing won’t kill your bushes, but it may impact flowering. If your shrub flowers on new wood, they’ll bloom during early summer after the new wood has had a chance to grow. In these cases, pruning in late winter or early spring is ideal. On the other hand, if your shrubs flower on existing wood, it’s better to prune after they have bloomed, so energy stays devoted to the flowers rather than new growth. Pruning comes into play again with regular maintenance. If you picked the right shrub for the right space, you might not have to spend a lot of time pruning. Your routine maintenance will consist of removing the occasional dead or dying twigs. It’s important to keep up with this bit of care, especially if deer are an issue. Damaged twigs and branches leave your shrubs vulnerable to disease. You should periodically check your shrubs to make sure that the inner reaches are still receiving light. Sometimes, the middle portions of bushes become so dense that sunlight can’t reach the interior. Selective thinning will ensure vigorous growth. This video by Lowe's Home Improvement explains the timing and basics for pruning shrubs and bushes along with some helpful tips. Like your shrubs, your pruner will need regular maintenance. 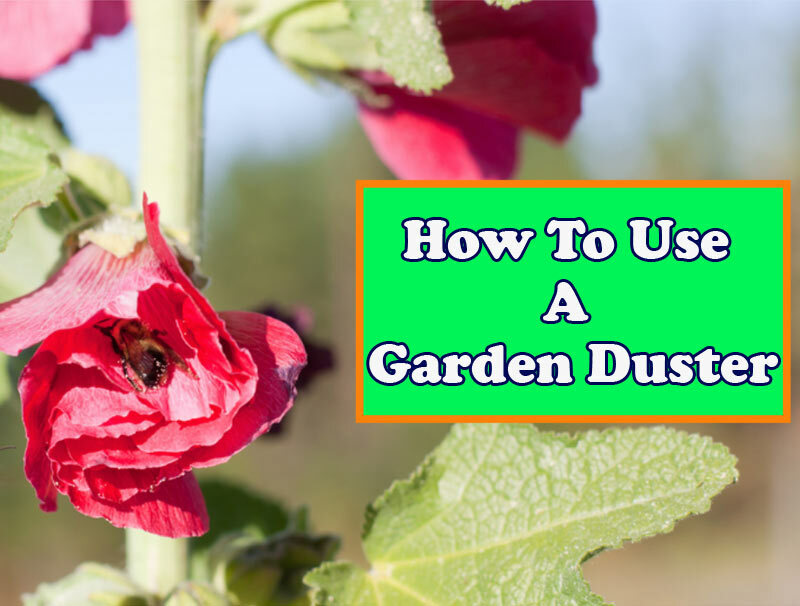 Always clean it after pruning plants to remove sap buildup and dirt that can make it more difficult to use. This task is especially important after trimming away diseased twigs and branches. As an extra caution, wipe the blades with rubbing alcohol before using them on healthy plants. You can also wipe down the blades with a bit of mineral oil or linseed oil to keep them well lubricated. And as with any metal tool, always make sure your pruner is dry before storing it. Pruning is an important part of routine maintenance all through the life of your shrubs, trees, and bushes. During development, it trains your plants to conform to the shape and size you want. Later, it helps keep your plants healthy by removing damaged branches. A pruner should be durable with a comfortable feel to make the job easier. The ARS Signature Heavy Duty Pruner offers both. Its chrome-plated blades cut cleanly through branches and twigs with ergonomic handles that make pruning comfortable. The chrome plating provides protection against rust and sap build-up. Sharp blades minimize plant damage when pruning. You can think of it as the difference between a paper cut and a jagged one. The clean cut will heal more quickly. It’s the same with shrubs and bushes. With the ARS Heavy Duty Pruner, you can replace dull blades to protect your shrubs from unnecessary damage and speed wound healing. With regular pruning, your shrubs and bushes will continue to add a pleasing touch to your landscaping. And because you’re looking at your plants routinely, you’ll be able to spot problems before they become serious. The right tool will make your job easier while protecting your plants.